Don't let their size fool you! Single units available with up to 6 tonne lifting capacity. 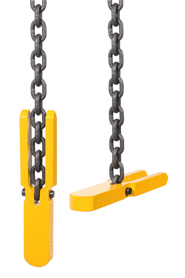 The Pro-Lift Lifting Magnets are undoubtedly among the safest button activated magnets this country has ever seen and conform with Australian Standard AS 4991–2004 Lifting Devices. 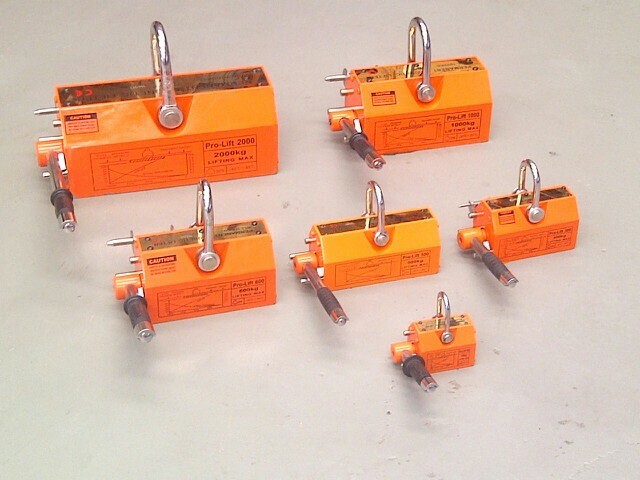 The units are fitted with an additional spring loaded safety latch that prevents the load being discharged should the button on the handle be bumped or inadvertently activated. The entire range of Pro-Lift Lifting Magnets are supplied with a full set of operator safety instructions to ensure maximum user safety. High quality and engineered with the operator in mind, the Pro-Lift Lifting Magnet range offers reliability you can't walk past. Magnet Sales Australia is concerned about safety – each lifting magnet is provided with a full safety and instruction manual. 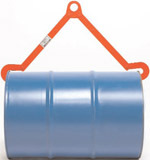 Commonly used for handling steel sections, beams & steel components. 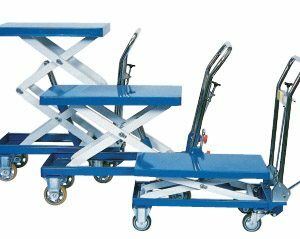 Useful for transfer of steel sections on & off trucks, cutting beds, guillotines and saws. Comes with an additional Safety Latch. Load Test Certificate available on request. 3:1 safety ratio built in for optimum safety.